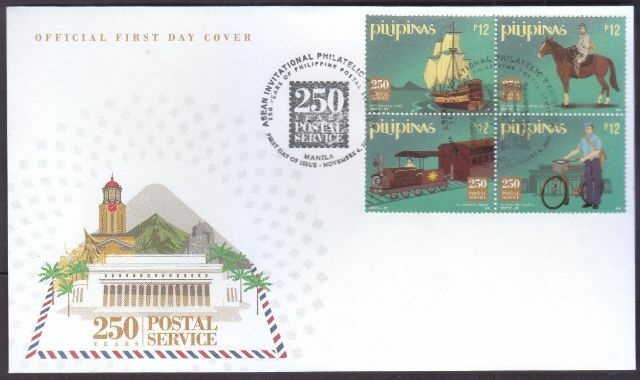 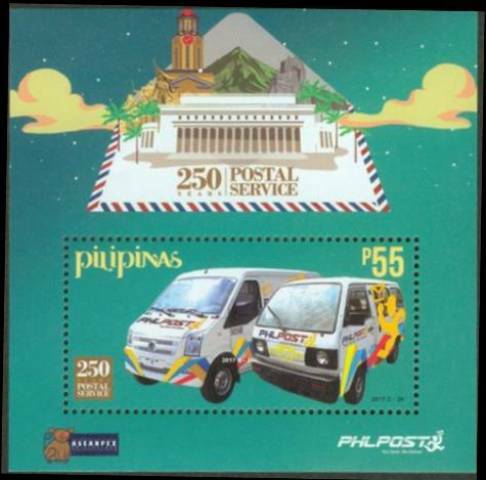 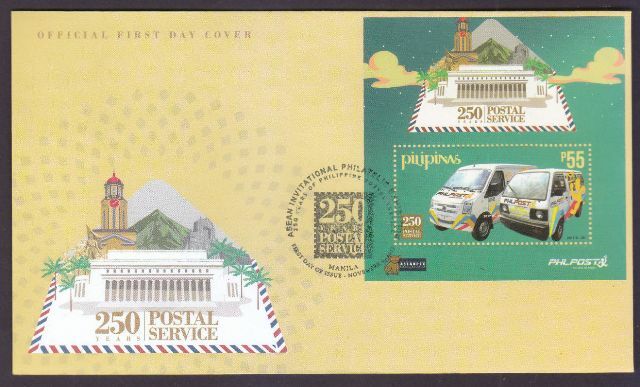 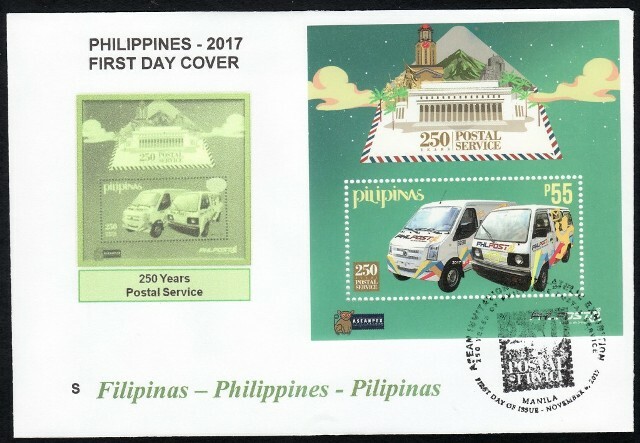 From the accounts of the Administration of Posts of Manila of 1767 and 1768, we can conclude the concrete basis of the date of establishment of the Philippine postal service. 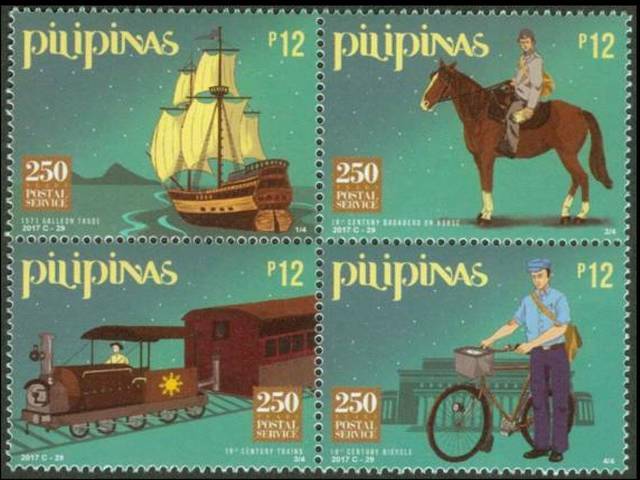 The heading of the document states: "Year 1767 and 1768. 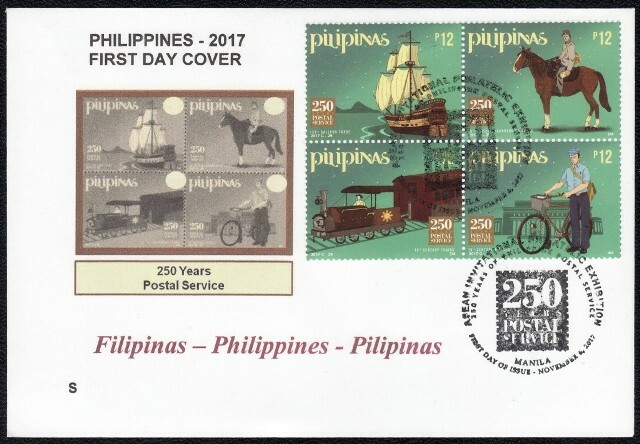 General Report from 17 July when the (Postal) Administration of this city was created until the same month and date of 1768 and 1769." 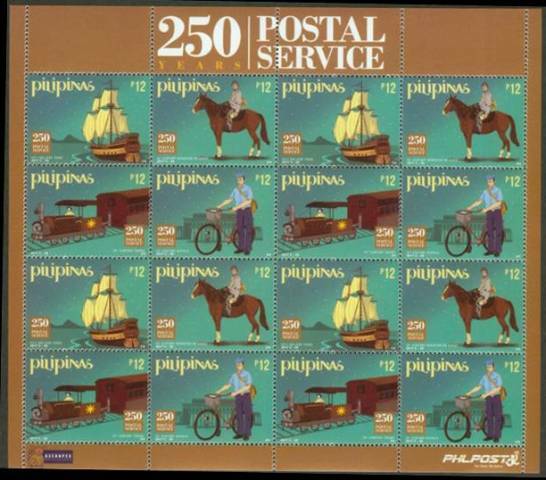 On 20 March 1768 the Direccion General de Correos transmitted to the first Administrator of Posts of Manila, Antonio Diaz Conde, the "Instruction which the Administrator of the Post Office of these Islands should observe" for his guidance.